Efficient and reliable XZERES Small Wind Turbines are designed to perform quietly even in the most demanding locations. 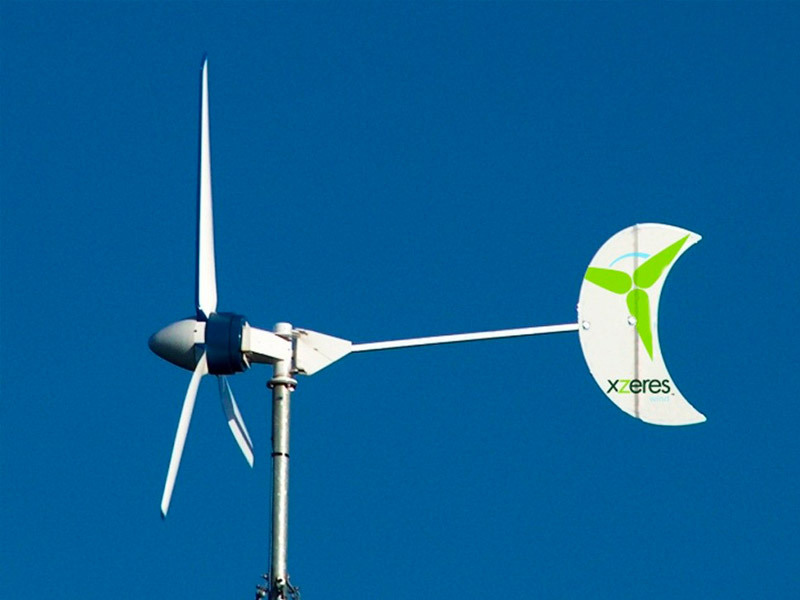 With multiple standard configurations, XZERES wind energy systems are perfect for a variety of applications including on or off-grid living, farms, ranches and island electrification. The XZERES 442SR wind turbine (10kW) andr Skystream 3.7 are capable of meeting global power energy needs where a wind resource is available. 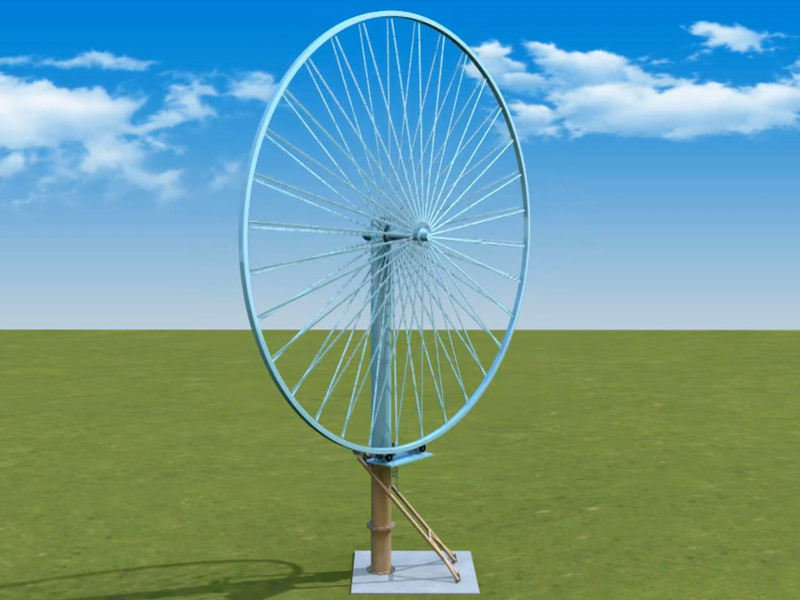 XZERES Small Wind Turbines are an ideal source of renewable energy for residential power, business, agriculture, municipal and telecom deployments.